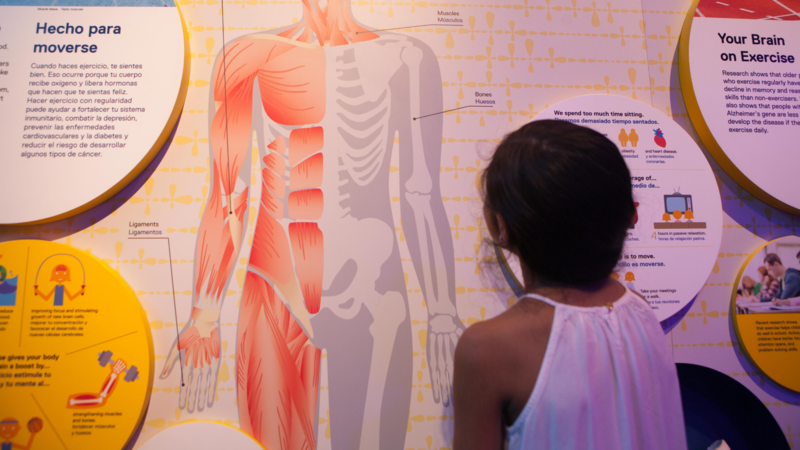 Explore the science of the human body with Summer Camp at Frost Science. Explore the wonders of science through a weeklong camp themed around the amazing science showcased at Frost Science. The week will include a Frost Planetarium show and free exploration time around the museum. From the microbiome in our gut to the biomechanics involved in walking and talking, we are examining the science of the human body! 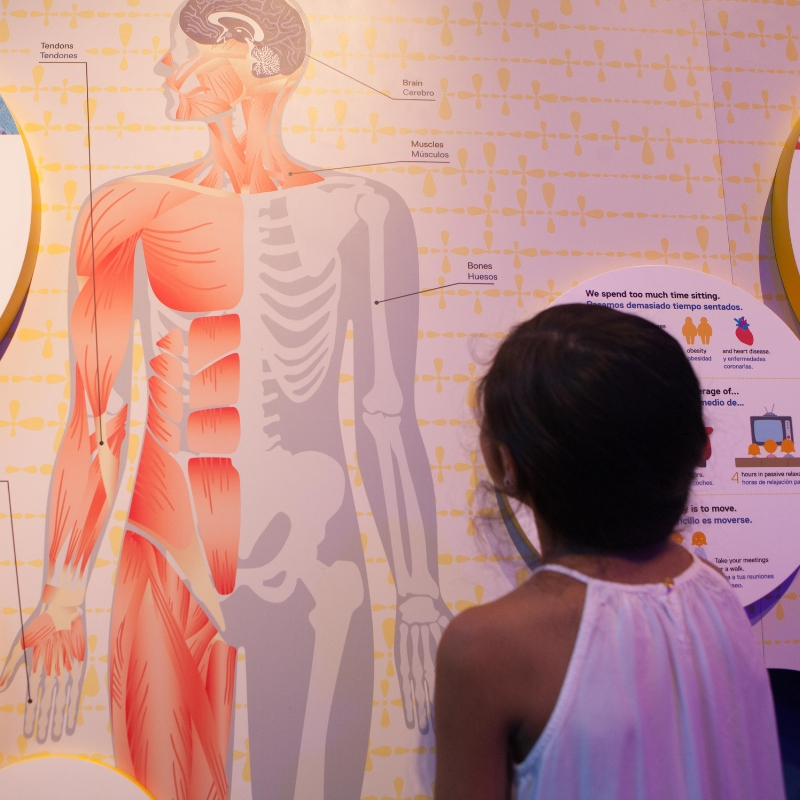 Follow a red blood cell through the circulatory system while learning the basics of hands-on CPR, test the breaking point of bones that result in fractures before designing a cast to improve the healing process and even analyze DNA to learn how we are all unique and yet connected. You won’t want to skip a (heart)beat! Online registration for this camp closes Thursday, June 20 at 5:00 p.m.